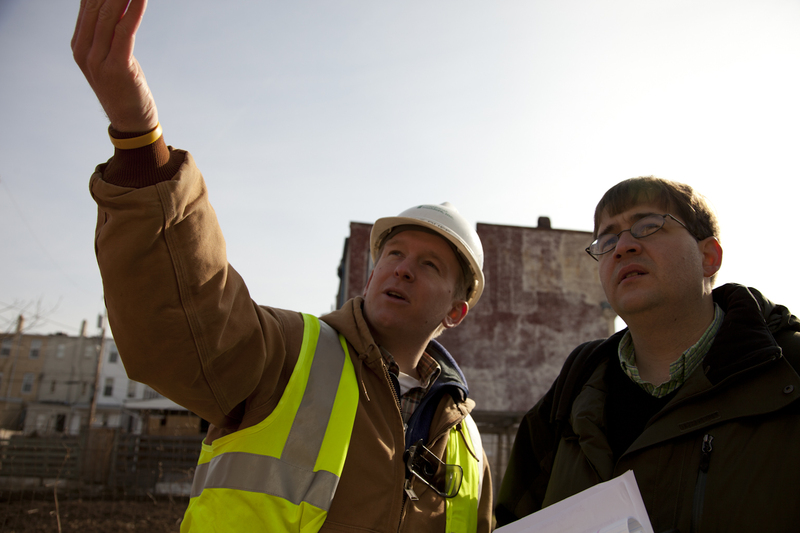 Connecting low-income people to opportunity through employment and community reinvestment. 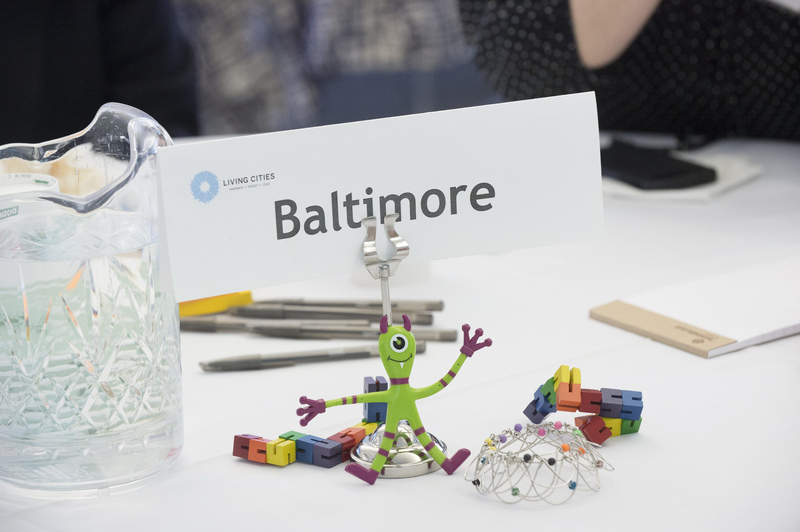 Living Cities support The Baltimore Integration Partnership as part of The Integration Initiative. 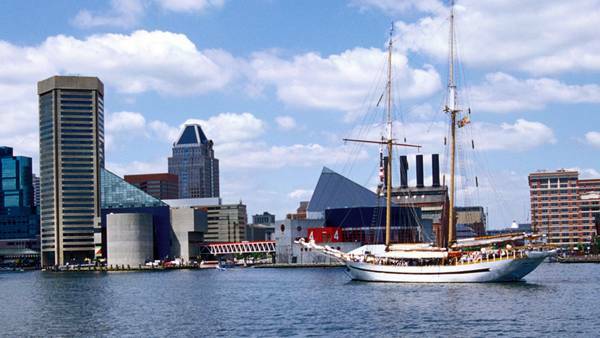 The Baltimore Integration Partnership (BIP)’s mission is to increase local and regional economic inclusion and community investment through the alignment and coordination of a coalition of city, state, anchor, foundation, community and advocacy partners. 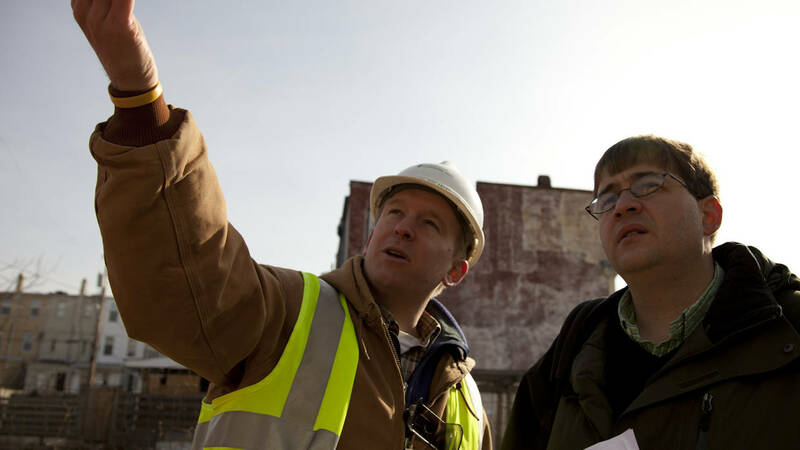 BIP works to connect low-income people to opportunity by connecting them to employment through targeting and leveraging anchor institution hiring, purchasing and reinvestment opportunities. 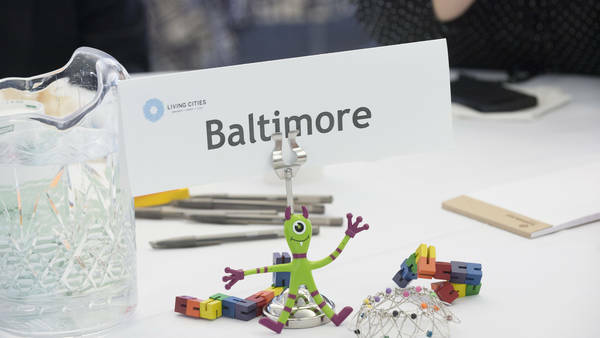 BIP is led by the Association of Baltimore Area Grantmakers, Annie E Casey Foundation, Johns Hopkins University, City of Baltimore and other philanthropic, anchor and nonprofit institutions. 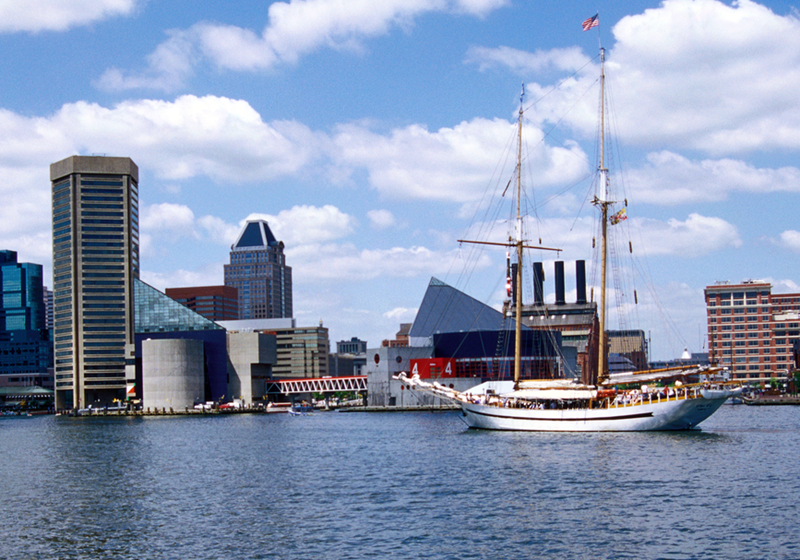 Download the Baltimore profile for an early overview of the initiative. New information on the initiative is forthcoming.